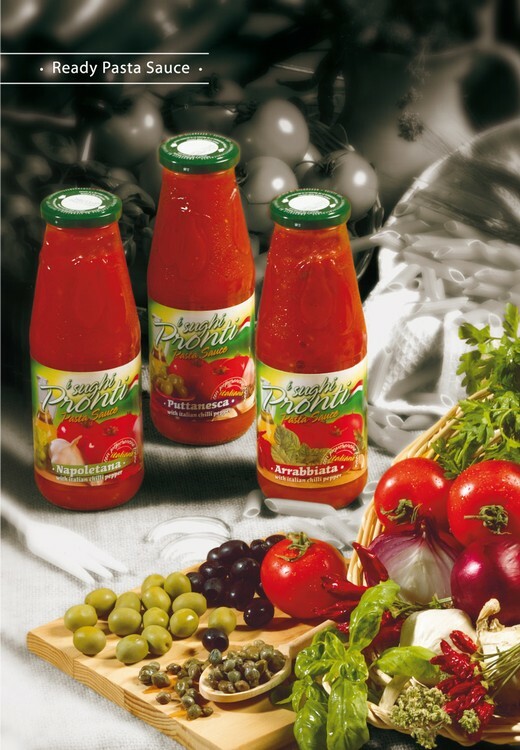 The PANCRAZIO Co. selects and processes only the highest quality tomatoes, grown in Italy, utilising recipes perfected in almost 100 years of Italian tradition and experience. 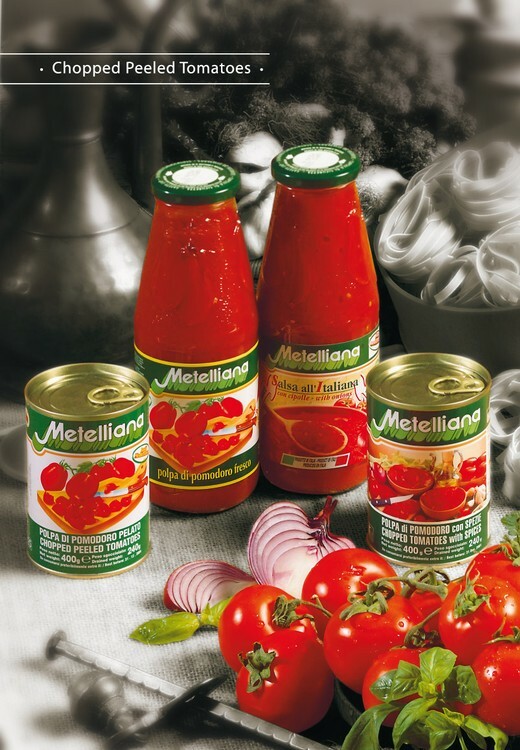 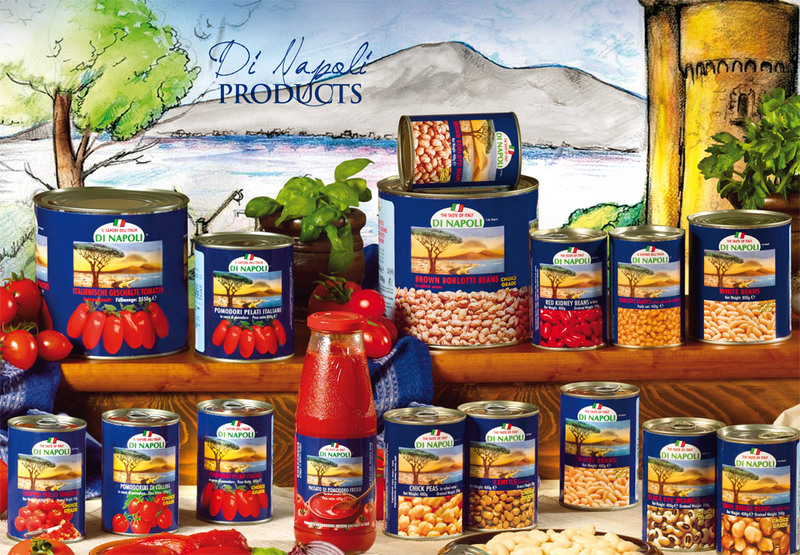 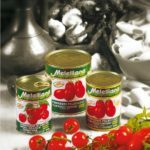 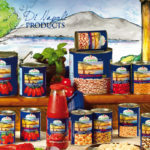 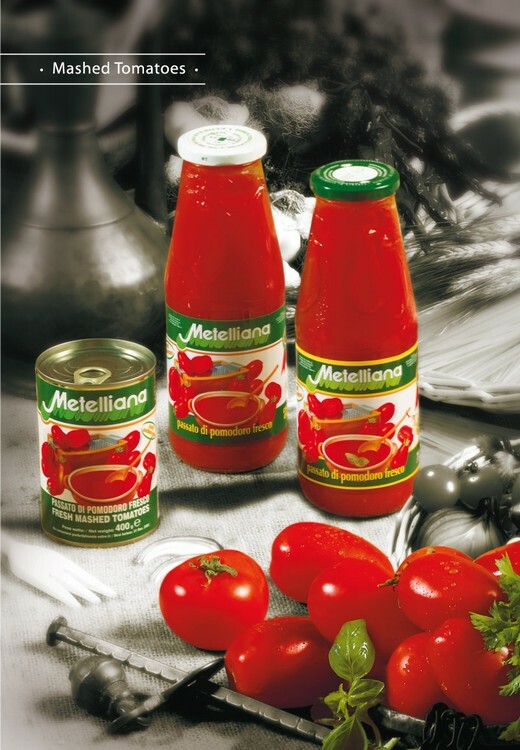 We can therefore offer our clients a wide range of products including whole peeled tomatoes, CORREGGERE. 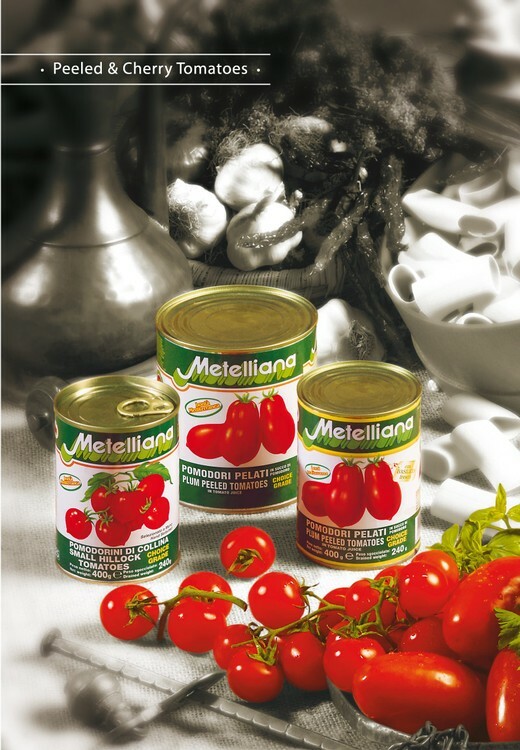 All products are available in different can size, from 220g (7.8oz) to 2900g (6lbs 6oz). 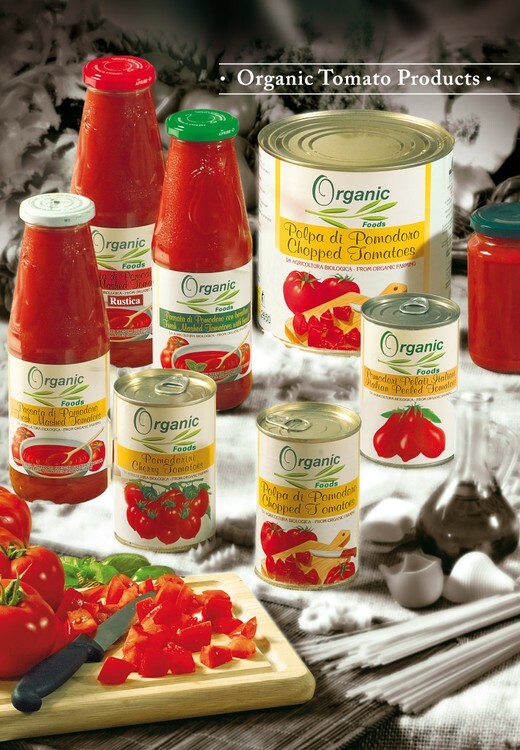 Products are available: conventional or organic. 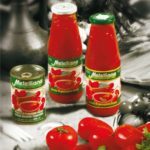 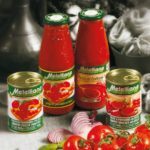 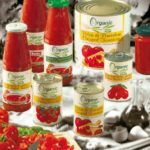 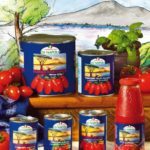 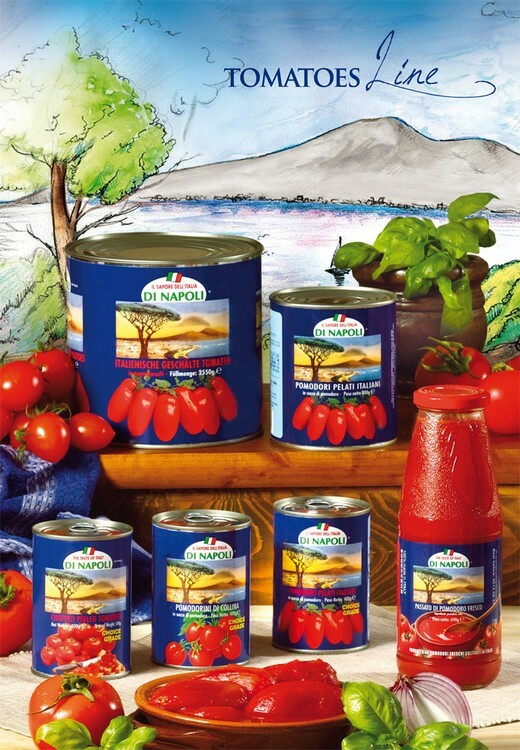 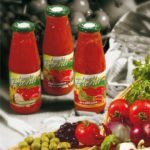 Passata/Tomato Puree in bottles: 445 ml, 720 ml.